EXCUSE THE AUDIO QUALITY - Recorded while out of town for work. 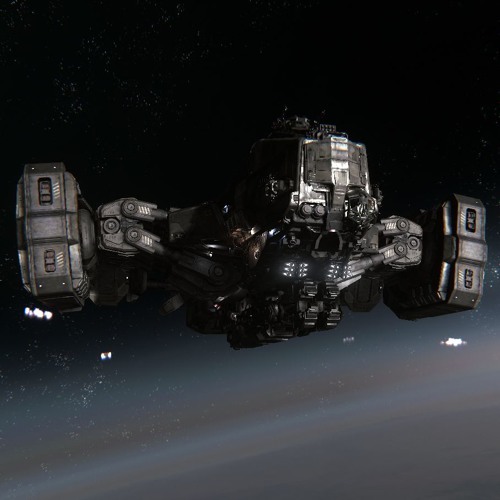 Join me for a look at my experiences in the newest release to the Star Citizen Alpha, patch 3.1. I also discuss what's kept me away from gaming and blogging. I hope you enjoy.